Comment: Just need carpet cleaned. Comment: I need my couch cleaned. It's a bit smaller than your average couch, and is technically a futon. Comment: Sectional sofa (similar to sofa plus loveseat). Also, looking for someone who can clean 2 queen mattresses and a couple area rugs, one is 6x9 and the other is a runner. Thanks! Durham Carpet Cleaning Services are rated 4.76 out of 5 based on 843 reviews of 17 pros. 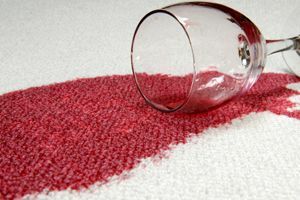 Not Looking for Carpet & Upholstery Cleaning Contractors in Durham, NC?